The condition is more common in pregnant women, middle age women, and people with jobs that include daily repetitive hand motions. The condition is diagnosed by a physical exam, as well as a Nerve Conduction Study, an electrical study that measures the length of time that it takes for a signal to cross the carpal tunnel. A delay is indicative or carpal tunnel syndrome. 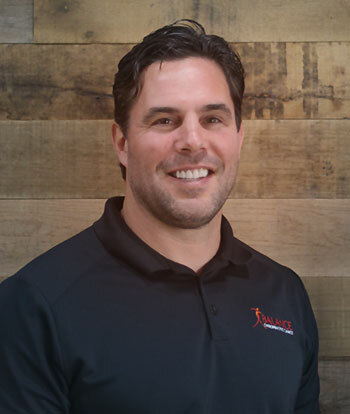 Intitial treatment usually consists of conservative physical therapy, contrast baths, nerve-tendon gliding exercises and addressing other potential causes of nerve entrapment (cervical spine, thoracic outlet, pronator teres muscle of the forearm). If the symptoms persist, cortisone injections can be tried. 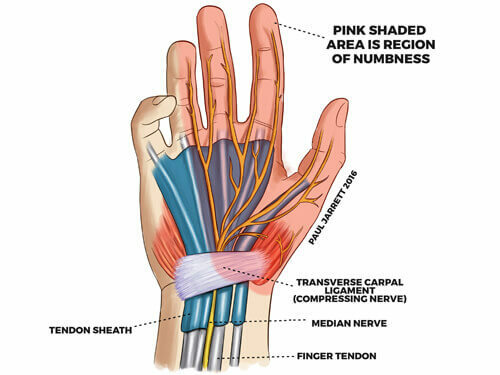 If conservative measures fail, or there is evidence of nerve damage (such as weak thumb muscles or profound numbness), then the carpal tunnel can be released by surgically incising the ligament to give the nerve root more room. Troy helped me through some back challenges I had a few years back. I saw him for a period of six months and the treatments completely changed my life. I was so happy with him and his team. Troy treats you with several different approaches. He does the traditional back work that you would expect at a chiropractor. But he also treats you with physical therapy (he had lots of exercises for me to do). Good work Troy! 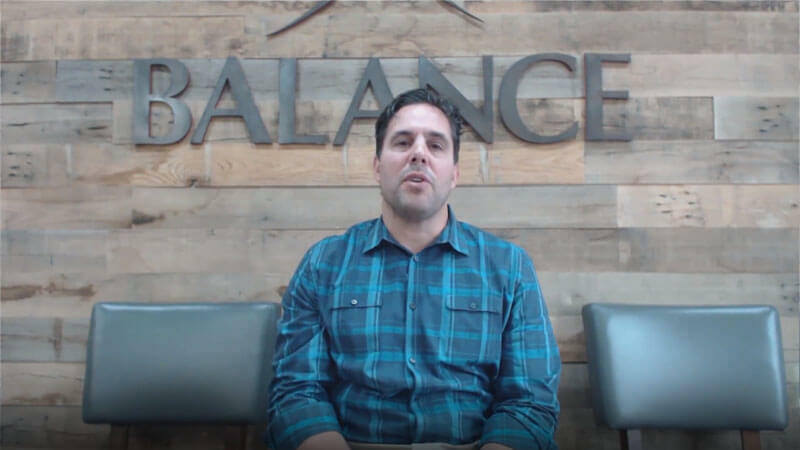 I had a snowboarding accident that threw out a rib and Balance Chiropractic was able to help get things back in place with ease. There was no added discomfort and the staff was very friendly to work with. I highly recommend them.